Here you have Default Options for the Rules. The Checkout Button Opens In: Choose where pressing the Checkout button should send the buyer: in the same tab, or in a new tab. 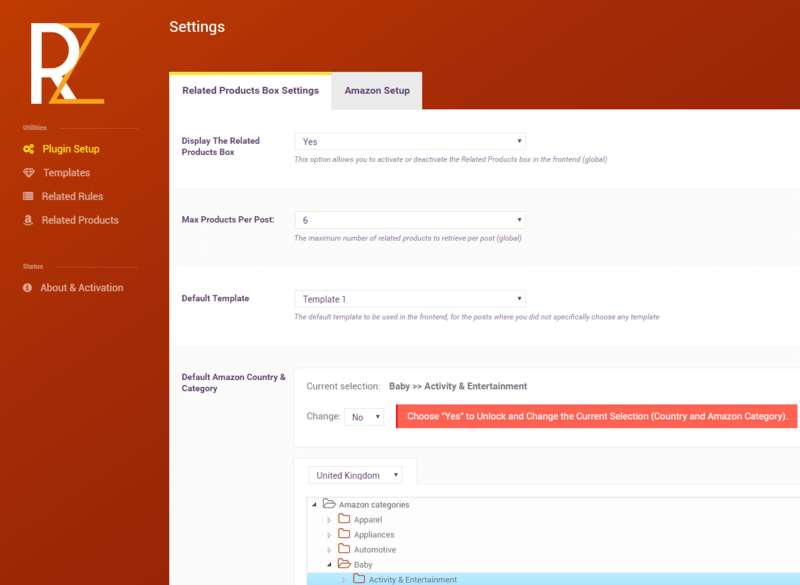 Display Related Products Box on Products Page Position: Above Woocommerce Product, Above Add to cart button, Above Woocommerce Tabs or As woocommerce tab.